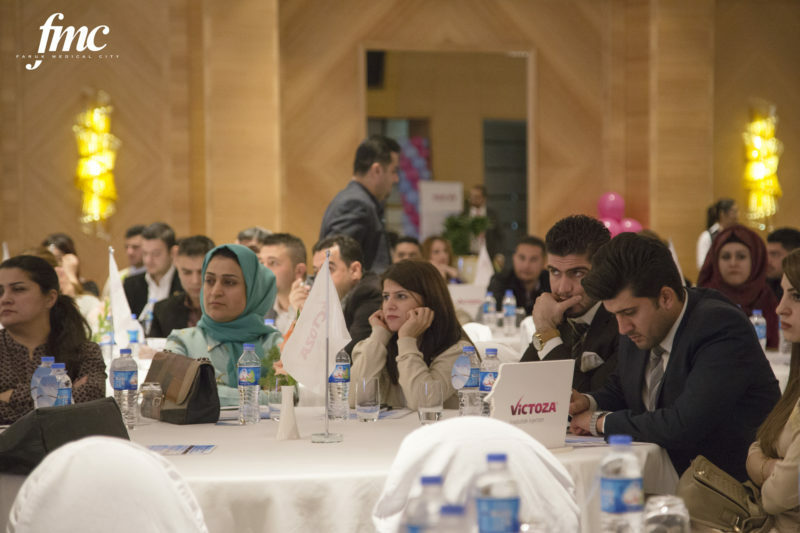 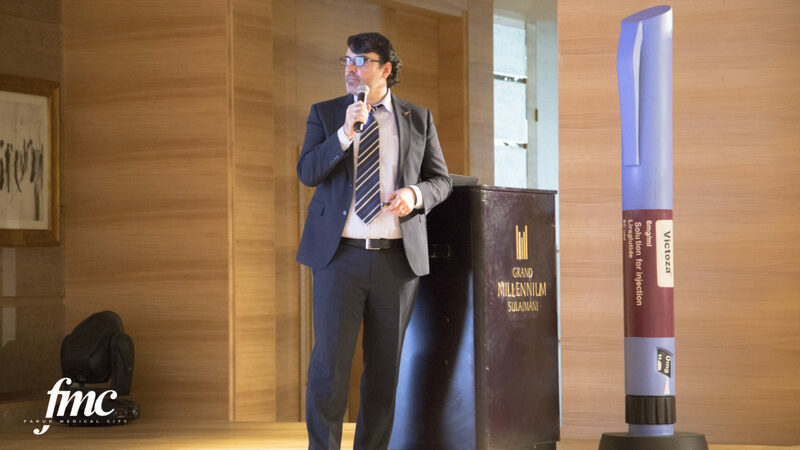 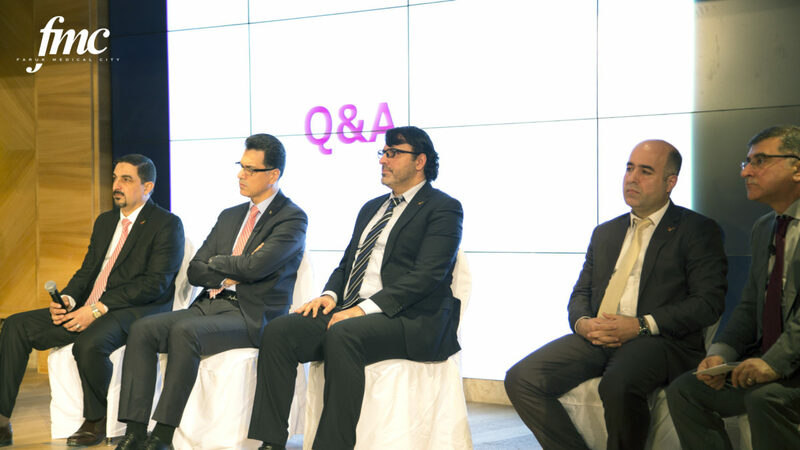 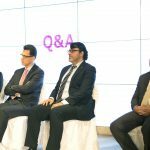 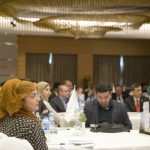 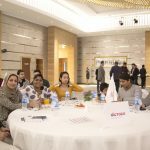 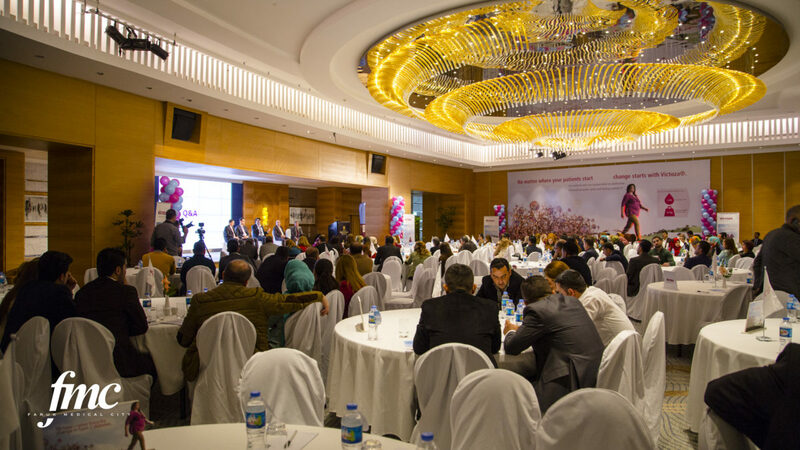 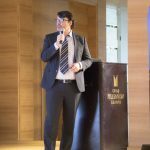 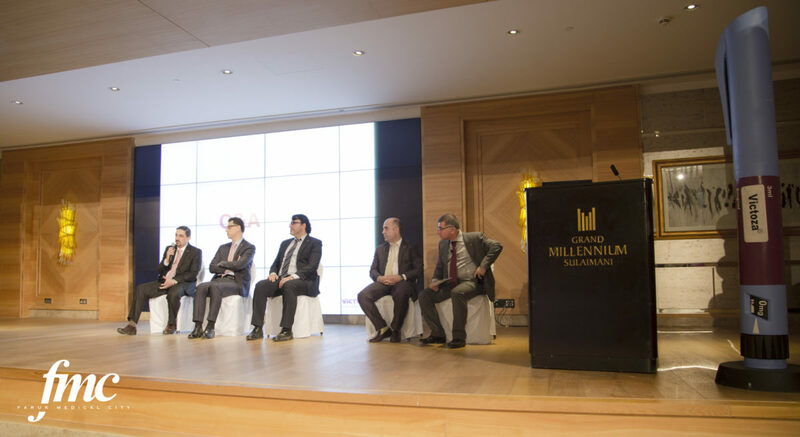 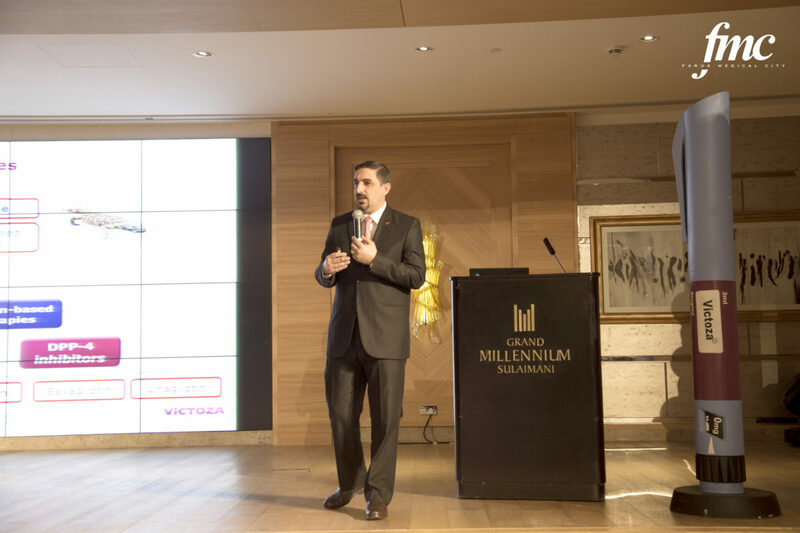 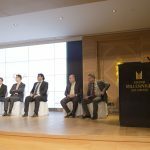 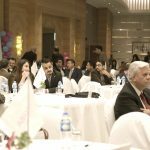 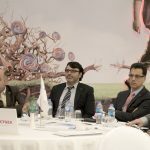 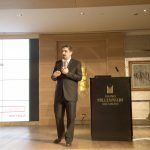 FMC’s Endocrinologist and Diabetologist Dr. Delman Al-Attar was one of the speakers at the liraglutide injection (Victoza®) launch event in Sulaimani on November 26, 2015. 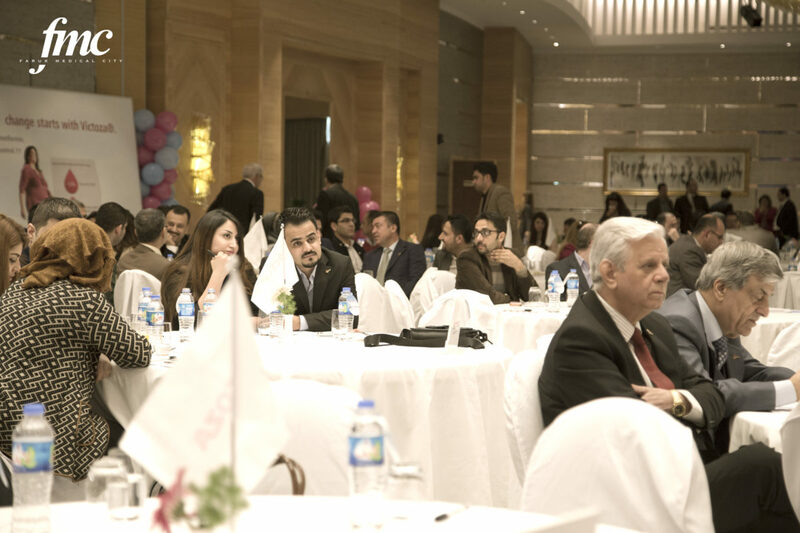 Within three hours around 250 physicians, pharmacists and nurses from the city were introduced to the guidelines of using GLP-1 agonists. 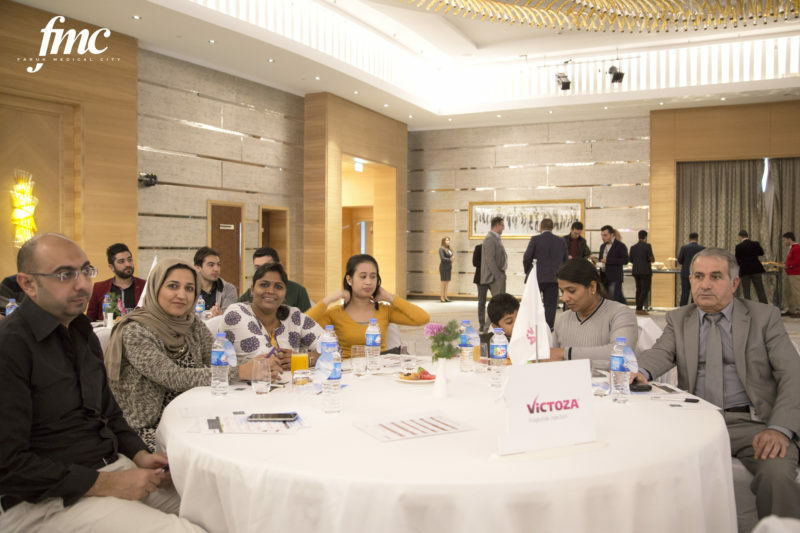 Victoza® is a brand new medical product in Iraq for the treatment of type 2 diabetes. 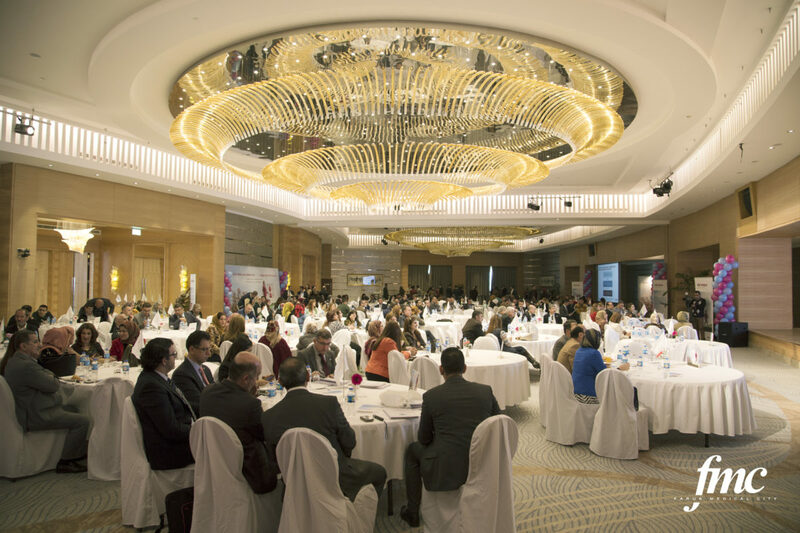 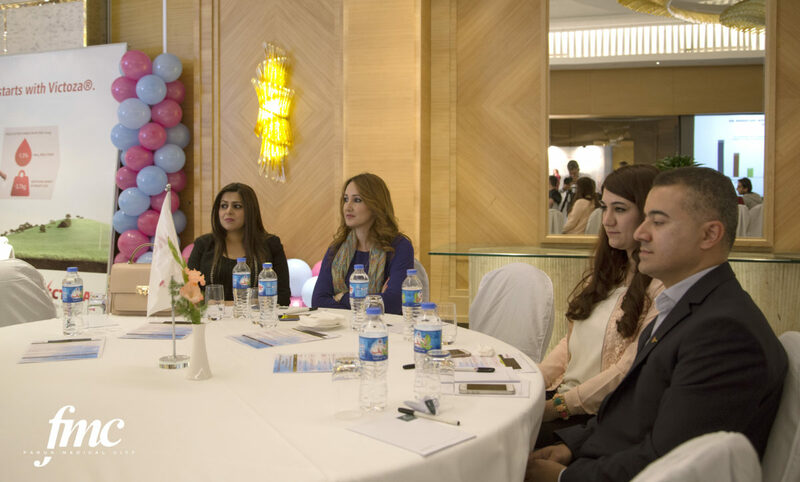 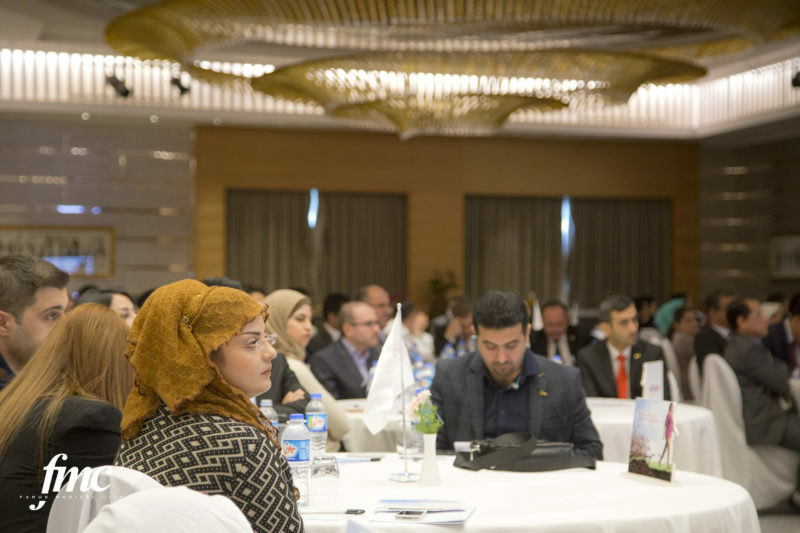 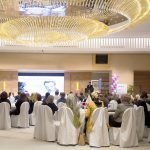 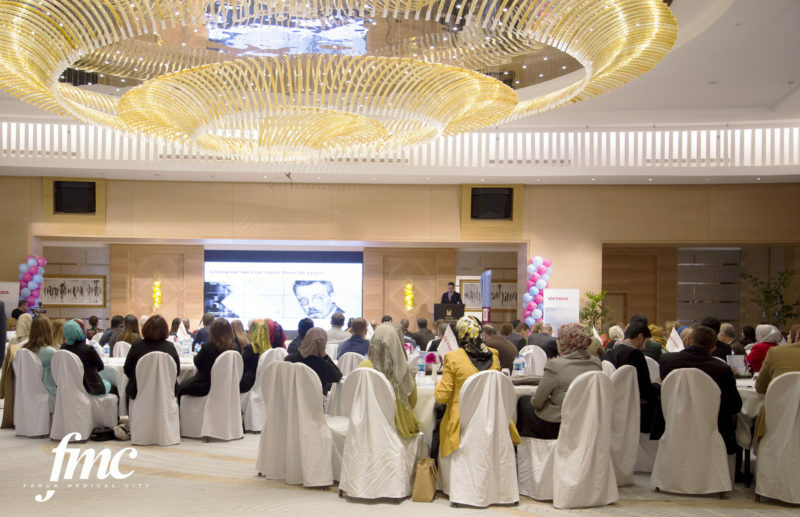 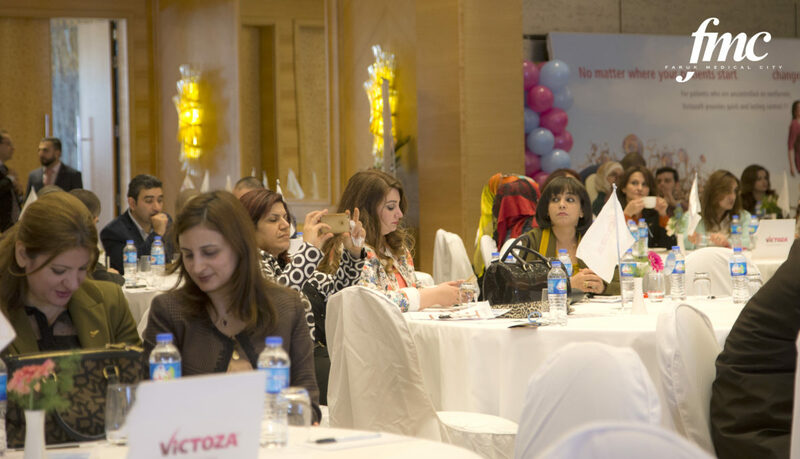 The event took place at Shari Jwan (Grand Millennium) Hotel and was organised by Novo Nordisk Pharmaceutical Company. 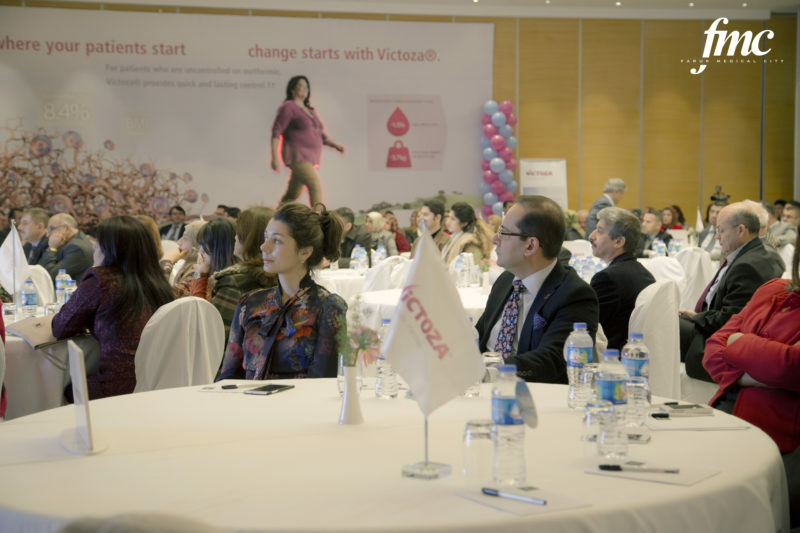 Soon Victoza®, once-daily injectable drug, will be prescribed and sold at Faruk Medical City.